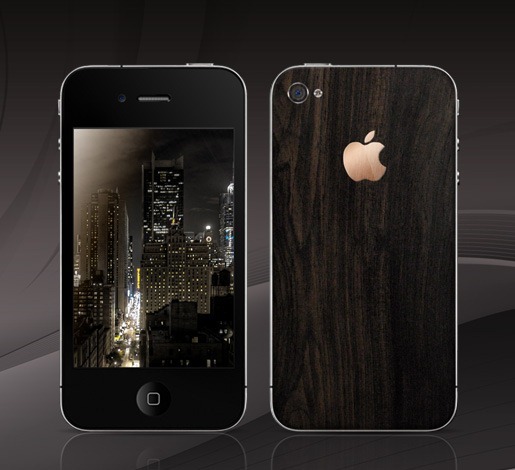 Gresso, the manufacturer behind some of the most luxury devices with skillful execution and outstanding design are now offering Apple iPhone 4 with a wooden back panel that makes it stand out from the crowd. The back panel is made of 200-year-old African Blackwood while the Apple logo on back is made with 18 karat Gold. Available in two designs: one for men dubbed “iPhone 4 for man” and the other for women dubbed “iPhone 4 for lady” is so much more classy than the original offered by Apple. Male model is notable for elegance and noble reticence. Female version is realized with dainty engraving and Swarovski crystals incrustation. These limited edition male and Female iPhone 4 models carry price tags of US $3,000 and $3,500 respectively, and they will be available in December, 2010. Now if only cost was on the lower side, along with an early availability, I would have easily dumped my original iPhone 4 by Apple for this one by Gresso. Why would you give up Gorilla Glass for wood?